Sip a mango smoothie on your bike ride home from photographing tumbling ruins, waving at the locals who are shouting “hello” as you pedal past. 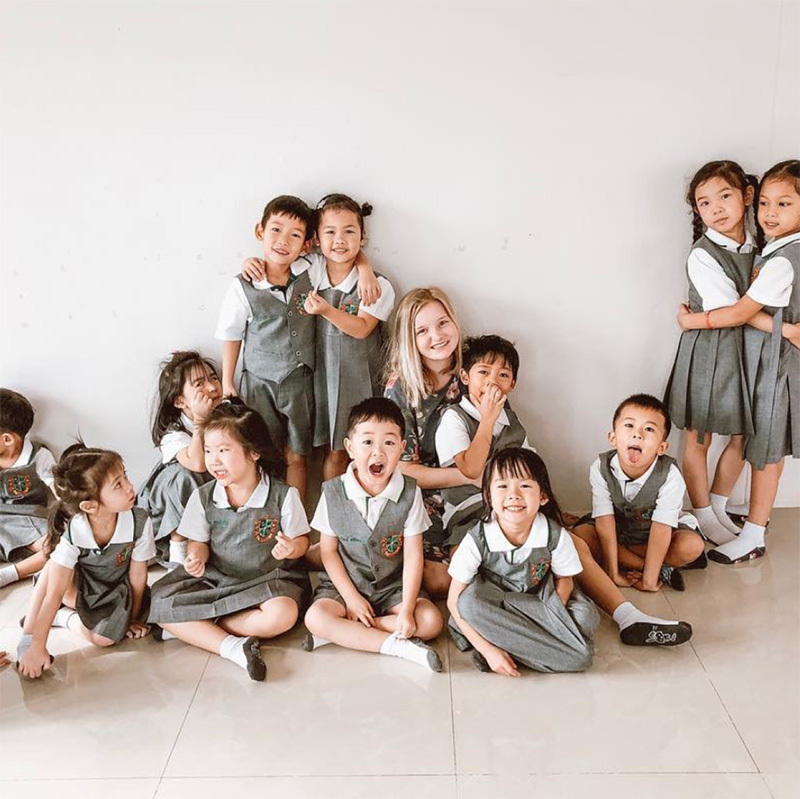 Volunteering in Thailand means night markets crammed full of piles of papayas, prayers in temples adorned with gold Buddhas, and jungly vacations … but it also means seeing for yourself why this place is called the “land of smiles”. 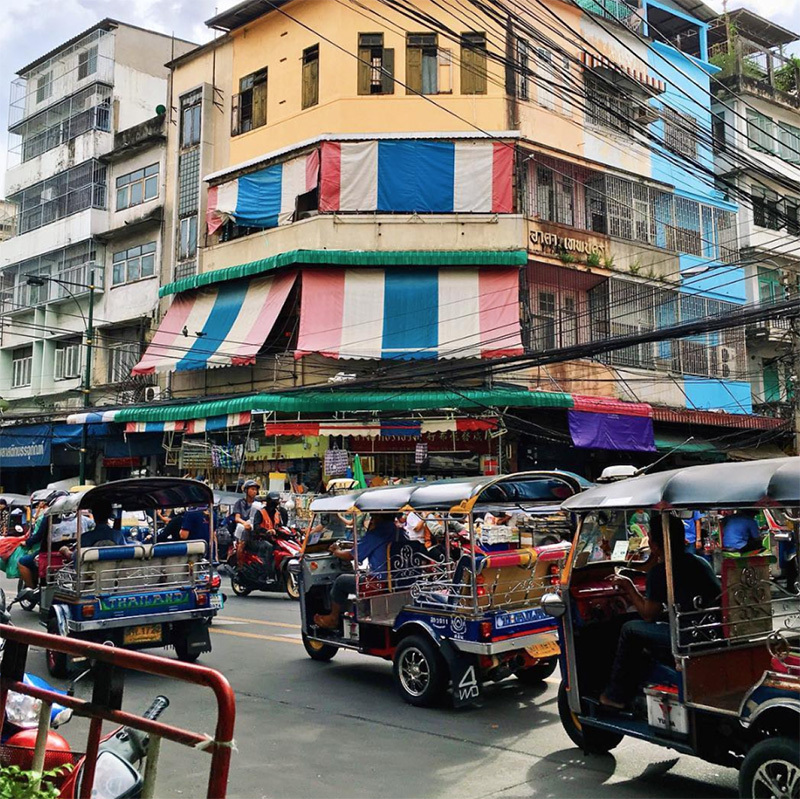 There are plenty of amazing things to do during your semester abroad in Asia. 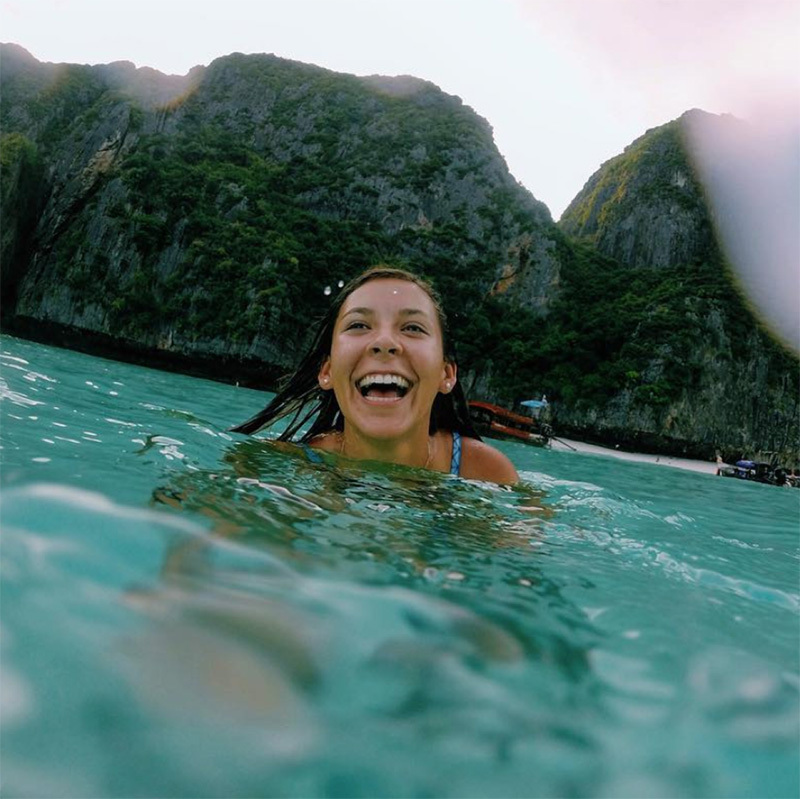 Go island hopping in southern Thailand. Hike to mountain-top villages in Chiang Mai. Spend a weekend wandering temples and watching the sunset on rooftops in Bangkok. 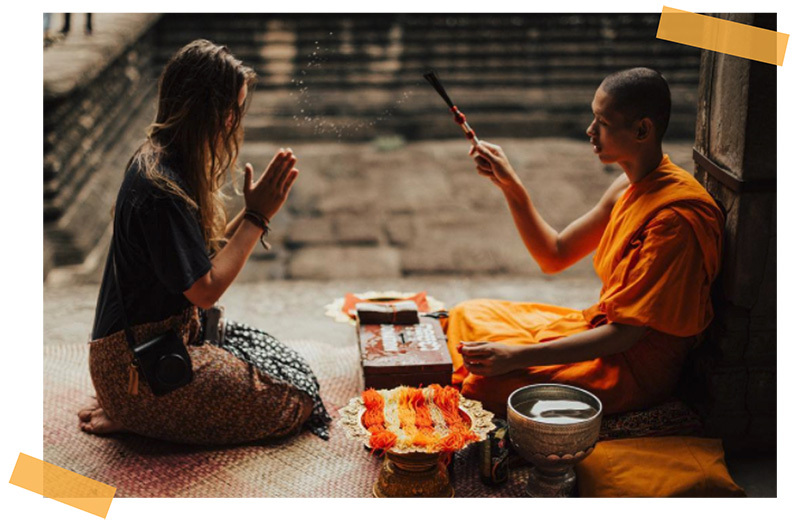 Travel all over Thailand for your vacations and also jump on a flight to a nearby country like Cambodia, Vietnam, or even Indonesia. 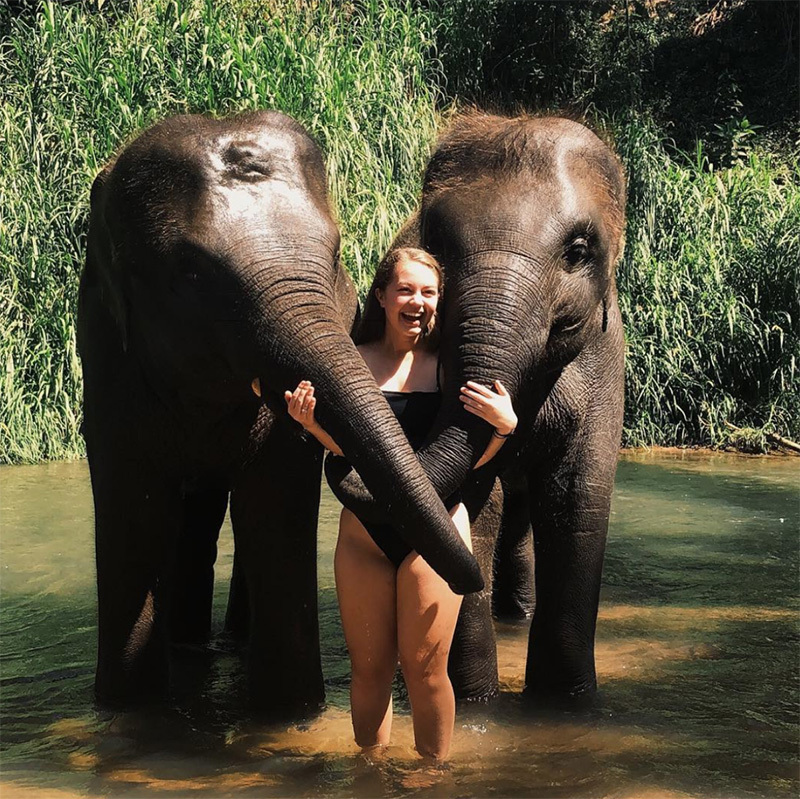 Chiang Mai — Take a Thai cooking class, visit an elephant sanctuary and get a kiss from a baby elephant, receive blessings from a monk at the temple in the mountains, zipline through the Thai forest or head over to the nearby hippie town of Pai for a couple days. 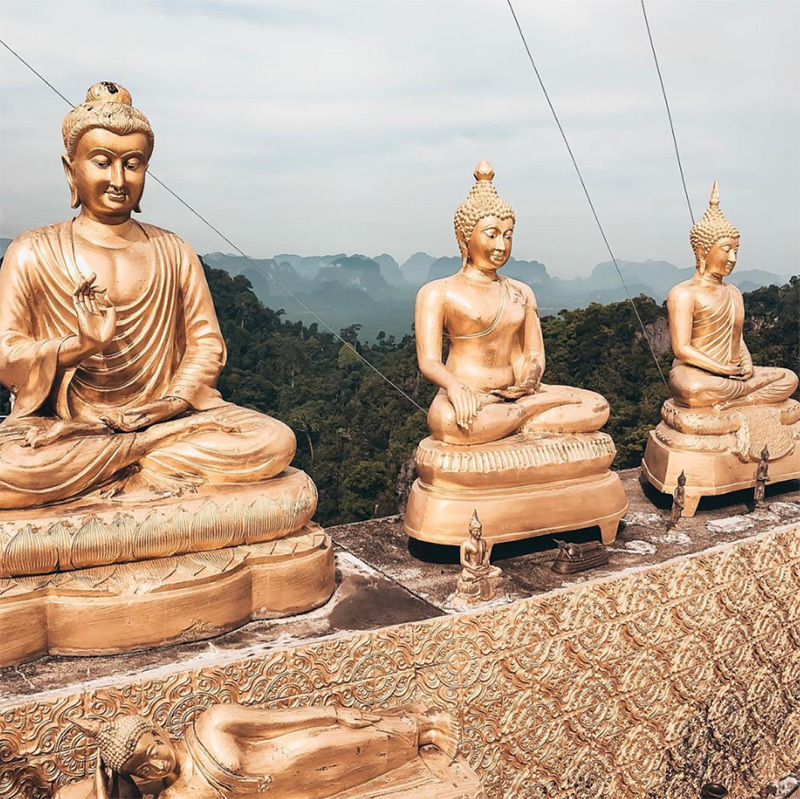 Bangkok — Explore beautiful Buddhist temples, shop by boat at the floating market, and get a taste of city life in Thailand’s highest populated city. 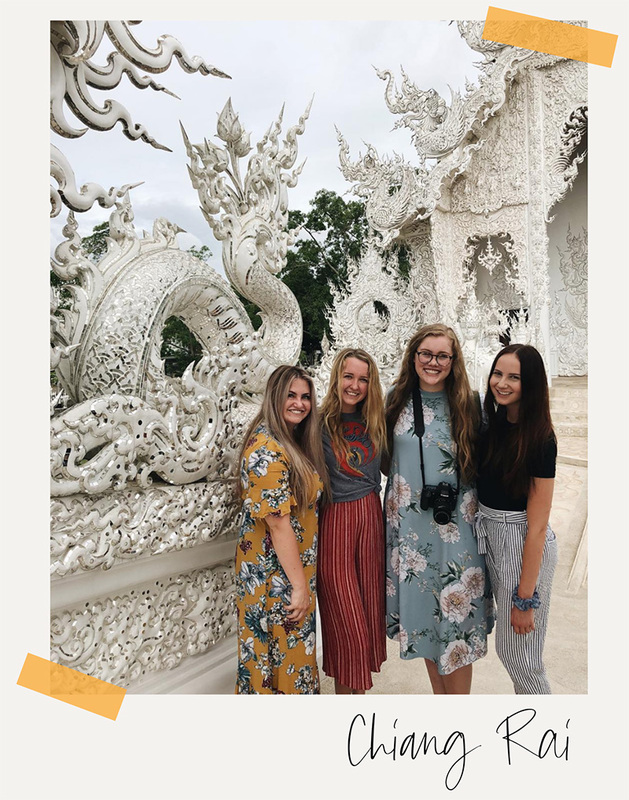 Chiang Rai — Visit one of the most popular temples in Thailand, “the White Temple”, pick up souvenirs at the night market, and bike through rice fields. 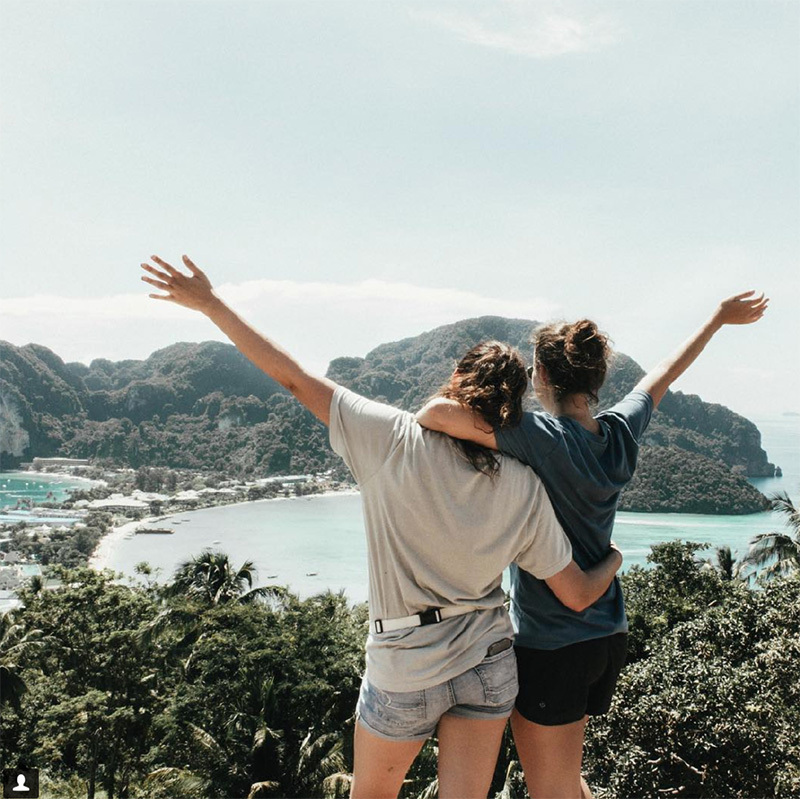 Phi Phi Islands — Kayaking, hiking to beautiful overlooks, boat tours of the most famous views of Thailand, snorkeling, and so much more! It’s your beach vacation dreams. 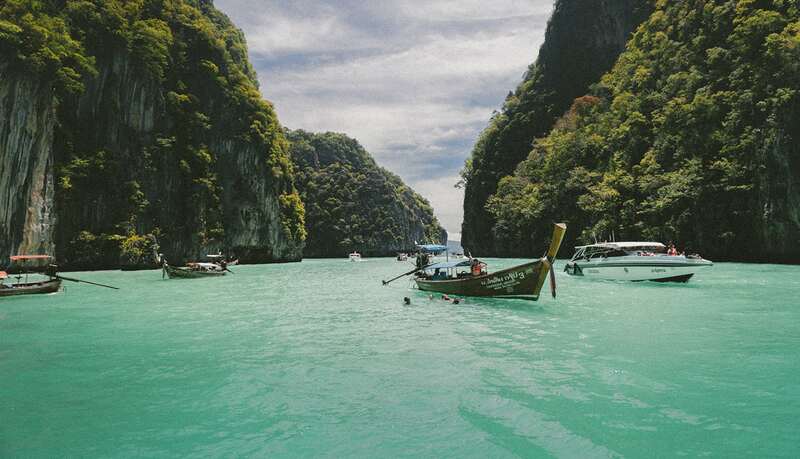 Krabi — Take a boat ride around the rocky coastline, relax on the white sand beaches, and feed one of the monkeys running around the streets. 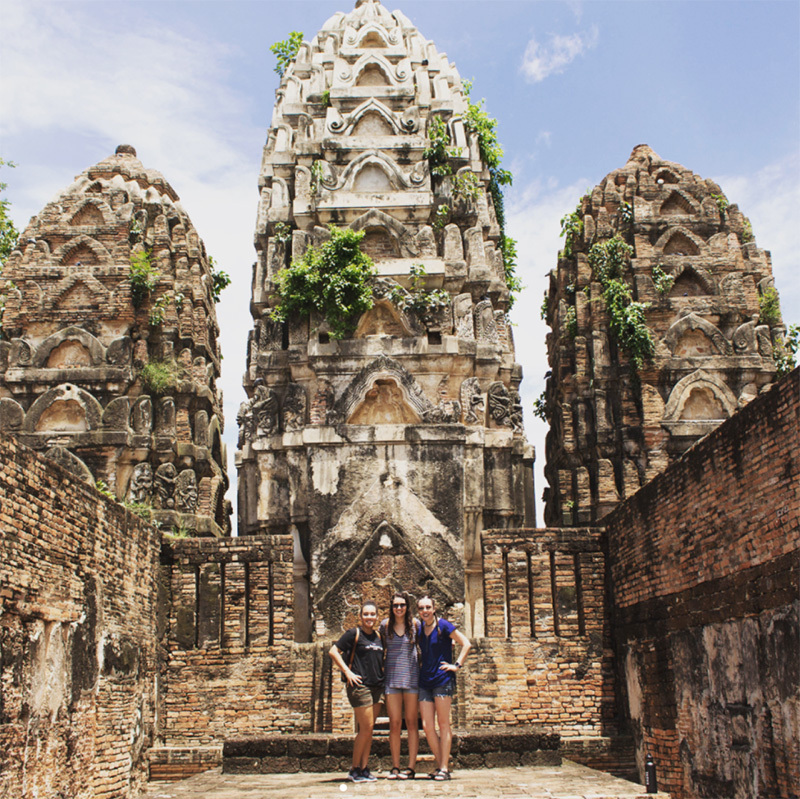 Sukhothai — Bike around and explore ancient Thai ruins that are only a few hours from your home! 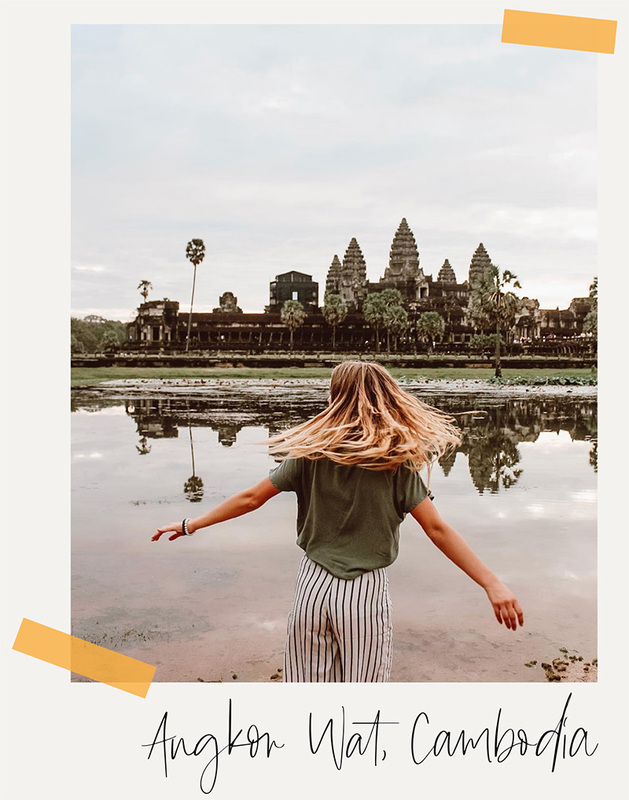 Cambodia — Walk through world wonder ruins: Angkor Wat, swim in waterfalls, and take a boat cruise through a floating neighborhood, and shop ’til you drop. Bali — Fly south to visit the beautiful island of Bali (and even the cutie islands around Bali)! 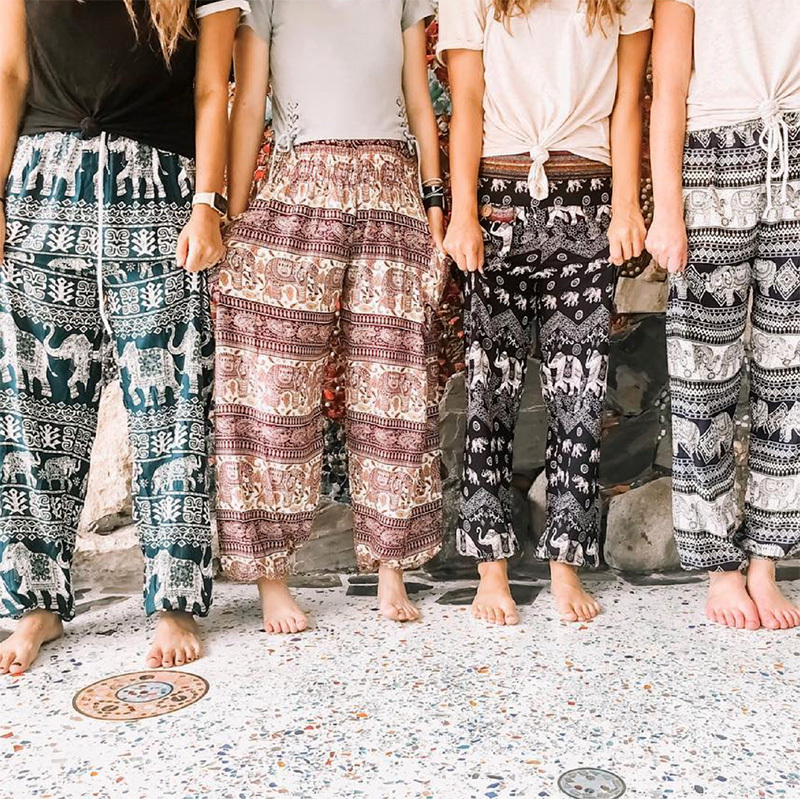 Hang out with monkeys and jump on the famous swing over the rice fields in Ubud, enjoy the beach and go snorkeling in Lembogan, and treat yourself to the trip you’ve always dreamed of. 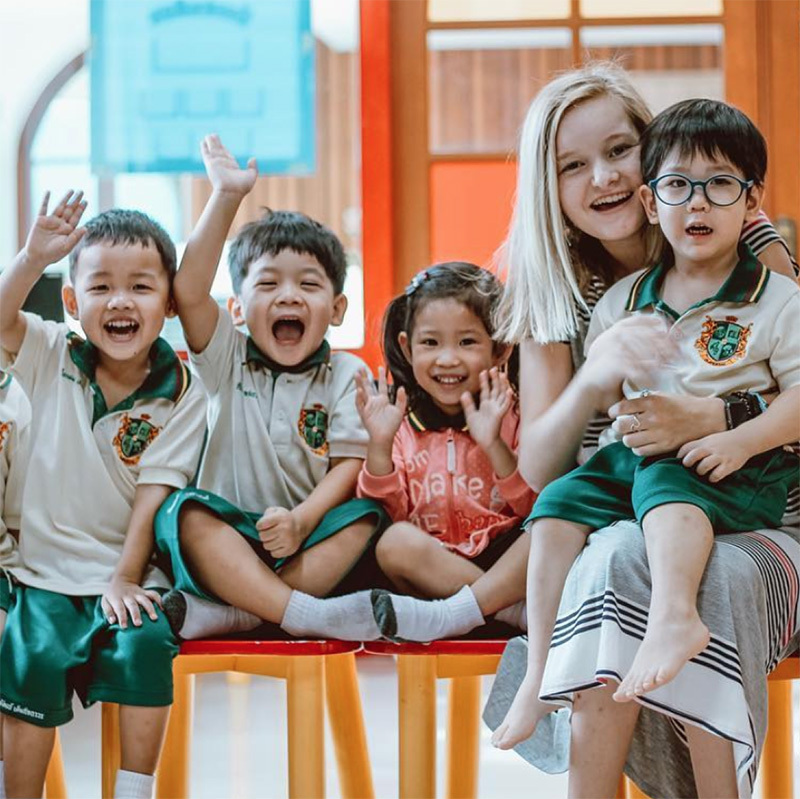 Volunteers live together at or near the school (it’s a slumber party every night with your group – which is usually anywhere from 6-15 volunteers). 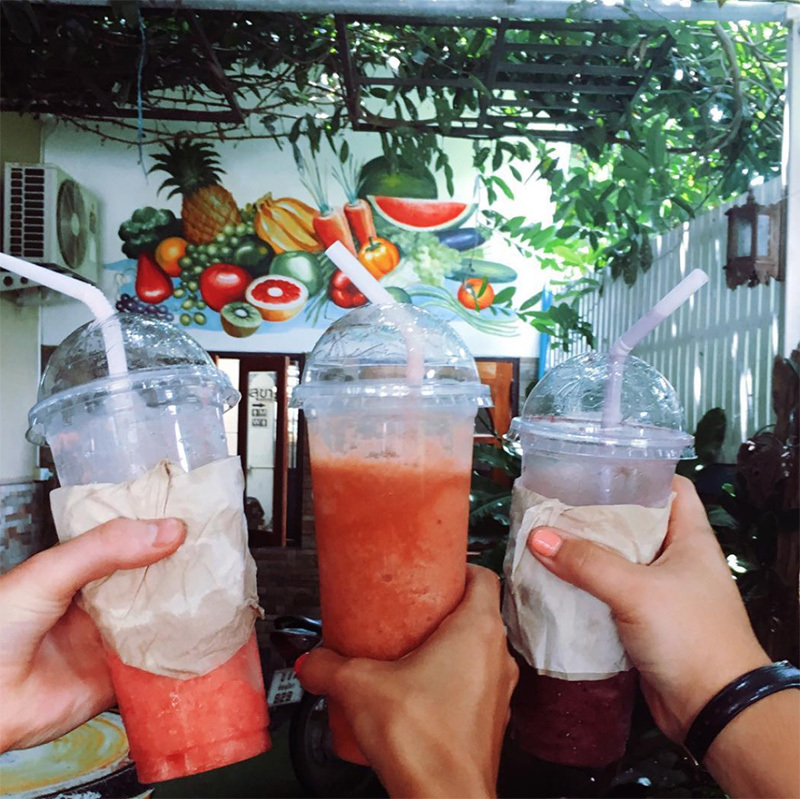 Pad Thai and Massaman Curry are a couple favorites, but you won’t find a Thai dish that you don’t love … plus did we mention the $0.75 smoothies? 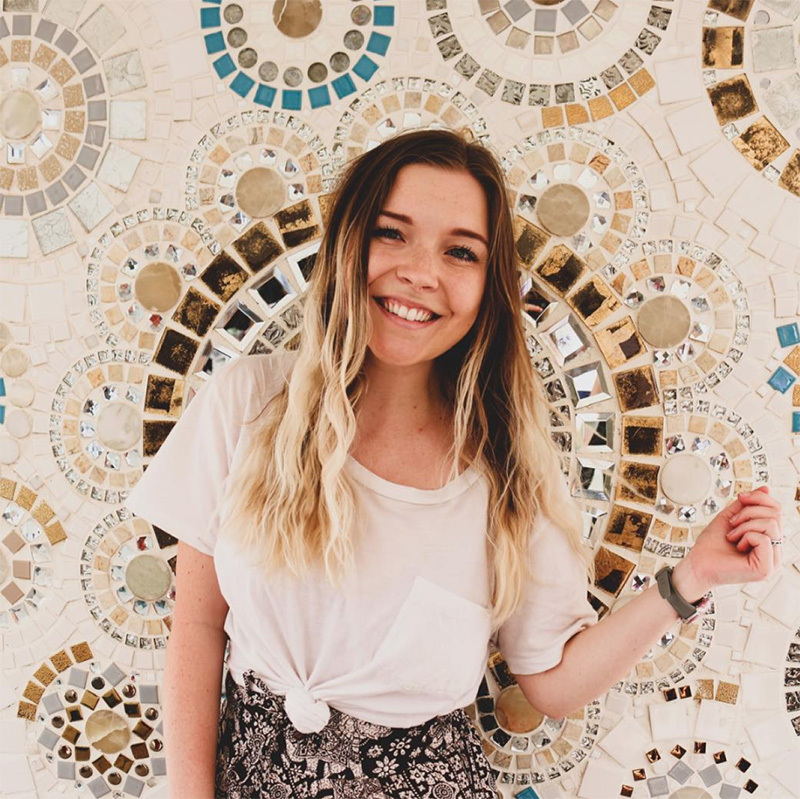 Practice learning Thai as you get to know the friendly locals who want to meet you! 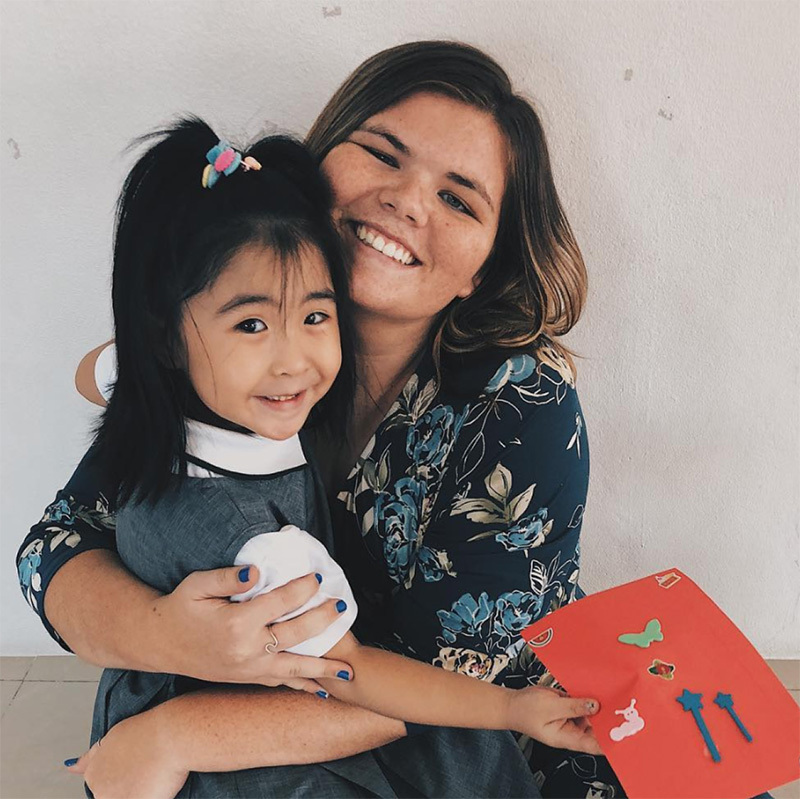 Check out a what a typical day looks like for an ILP volunteer and can’t miss experiences in Thailand here. 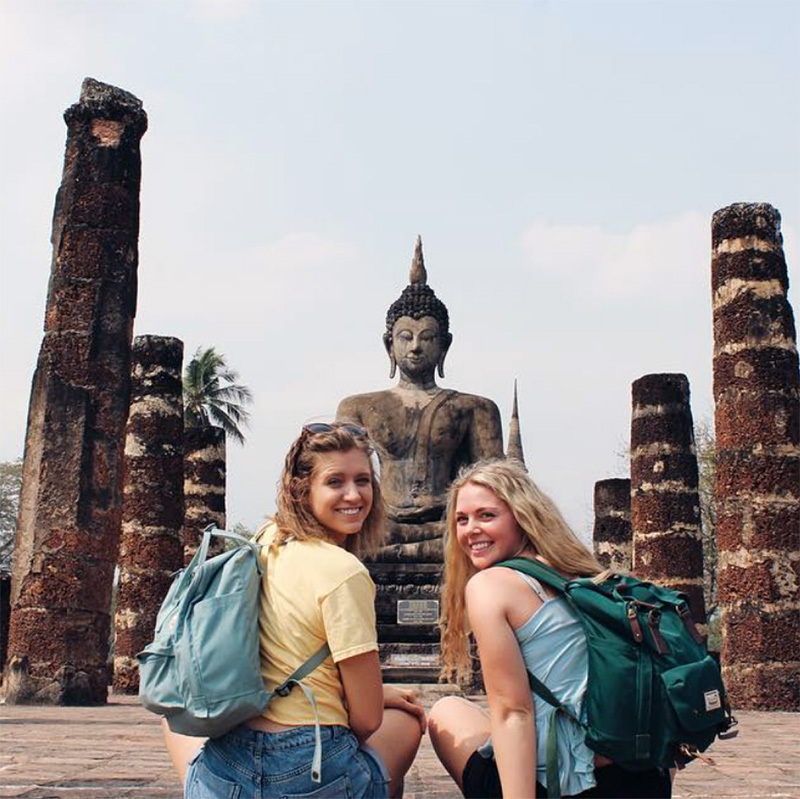 $2,520 — Includes your roundtrip airfare to Thailand, visa, housing, meals, language and culture classes, and training and support throughout the entire experience. 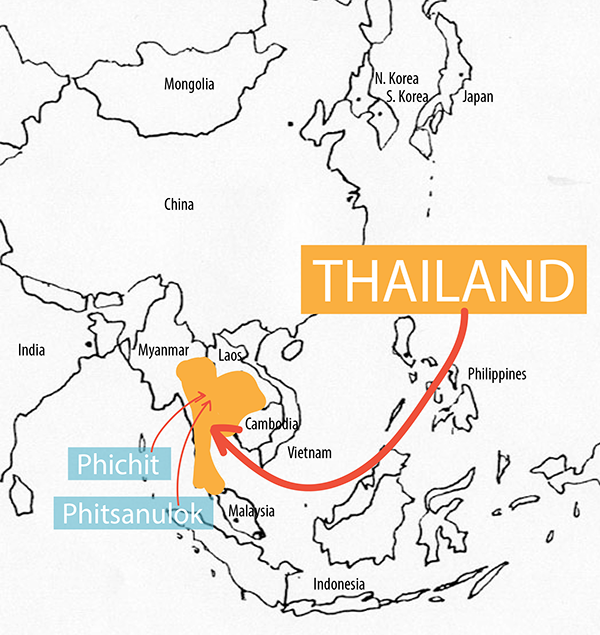 There are a few ILP groups who live in Central Thailand in Phichit and Phitsanulok.